The resolution of televisions has just taken a quantum leap very important. The latest screen are 4K , or what is the same, or Quad Full HD Ultra High Definition (UHDTV) 4K. They are capable of displaying images of 8.3 megapixels, this is, of 3,840 by 2,160 pixels, four times the full HD , with images of 2.1 megapixels (1,920 by 1,080 pixels). That means that the pixel size is almost imperceptible. View one of these screens 4K is like looking at a window with pristine crystals. It is necessary to bring the nose up to the screen to see the pixels. The first 4K resolution was typical of commercial movie theaters. Then, first commercialized the first domestic 4K projectors, like the Sony VPL-VW1000ES , with a pixel size of only 4 microns. 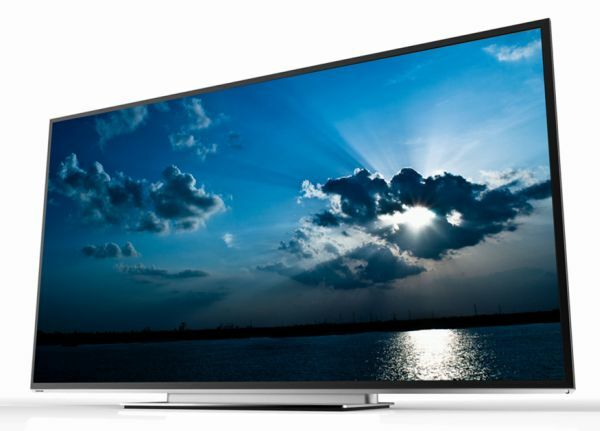 The first 4K TVs are starting to reach the market. 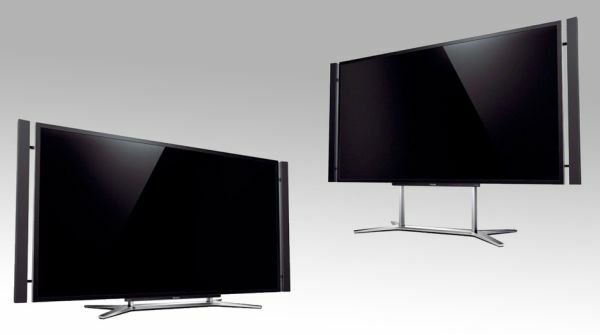 As is the case of the Sony XBR-84X900 with a diagonal of 84 inches that costs 25,000 euros or 55ZL2G Toshiba 55-inch (9,000 euros). Toshiba has also prepared another 84-inch 4K TV with new CEVO engine image. Meanwhile, both Sharp and LG have also shown 4K TVs giants. The 4K resolution is not only used in televisions and projectors. There are other consumer products that use it, as the camera Canon EOS 1D C , recording 4K video. They are also throwing many multichannel receivers compatible with 4K video, all high-end. The Onkyo TX-NR1009 9.2-channel was one of the first, but now followed another as the Denon AVR-3313 , the Yamaha RX-V673 and the Sony STR-DA5800 . For now, the more benefits 4K who is passive 3D TVs, which will be able to offer a Full HD resolution for each eye. Even if you have cameras capable of recording video domestic market 4K, the issue of concern is the lack of content. In fact, some consumers think it's silly to have a 4K TV when broadcasters as much output with 1080i resolution (or even 1080). The Japanese public television NHK is the inventor of the ultra high definition (UHDTV) and apart from the variant 4K and 8K UHDTV working with images that are 33.2 megapixels (7680 by 4320 pixels), as they can take Professional cameras like the Nikon D800. For now, the prototype 8K cameras NHK third generation can only record one hour, which occupies a terabyte of capacity, divided into sixteen 64 GB cards each. By contrast, the present Professional 4K cameras, for example, a 4K Red One cost $ 25,000. The main problem is not the production of content in 4K, but how transmission to households. Transport infrastructure and dissemination of audiovisual signals today are unable to support the influx of so much data. However, there have been various tests 4K compressed signal transmission. For example, Sony has managed to convey 4K video at 50 Mbps (megabits per second) compressed in H.264 format without appreciable loss of image quality.